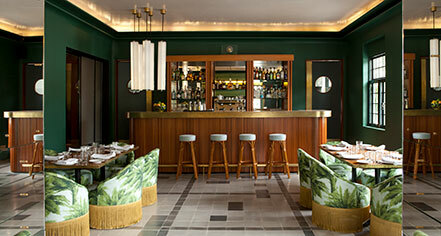 Casa Habita’s restaurant creates a vintage atmosphere with indulgent menu options. Offering American comfort food with local Mexican ingredients, all menu items are based in local and seasonal produce. 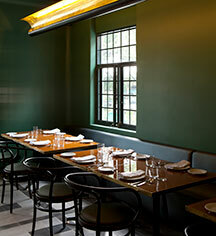 The restaurant and menu is carefully curated by executive chef Trevor la Presle, a California native who brings extensive culinary experience from both New York and Mexico. Sunday - Thursday, 7:00 a.m. - 11:00 p.m.
Friday & Saturday, 7:00 a.m. - 12:00 a.m.
Monday - Thursday, 2:00 p.m. - 11:00 p.m.
Friday & Saturday, 2:00 p.m. - 12:00 a.m.